The Best of Teacher Entrepreneurs: Misc. 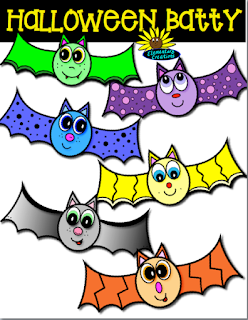 Lesson - "Halloween Batty Clipart"
These are 6 colorful halloween bats that will be great for any activity your making this coming holiday. 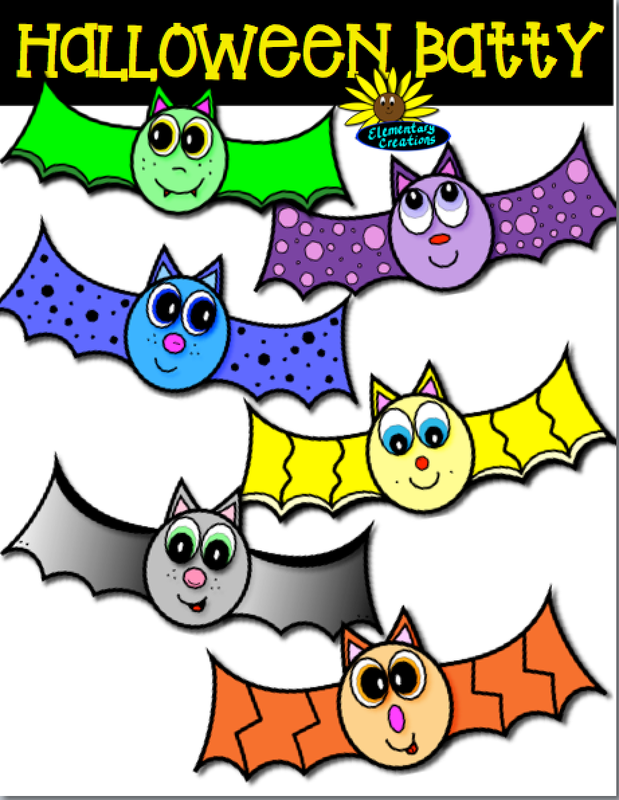 Included are the 6 BW set for a total of 12 graphics in all. Come stop by my TPT store and take a peek!